Congress 2016, held from October 30 to November 2, 2016 in Orlando, USA. most meritorious poster presentation paper. through the world-wide cooperation of cosmetic societies. replaced by fat with age. 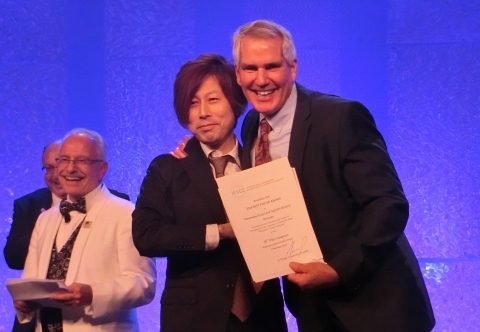 the world-first IFSCC presenter to win two IFSCC awards in a row.